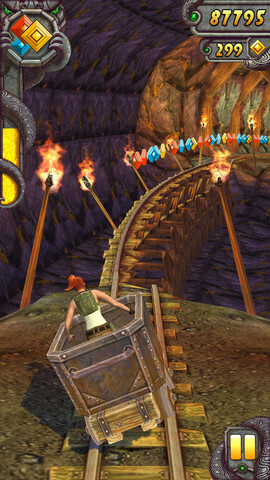 The very popular Temple Run game has been made into a sequel. 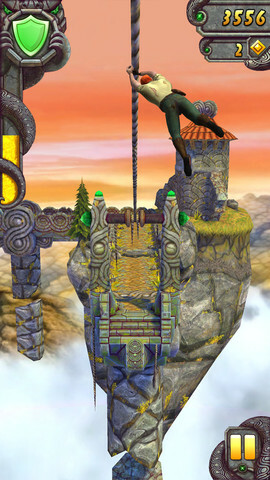 Temple Run 2 is now available in the App Store in the US and boosts 3Dish animated landscapes. 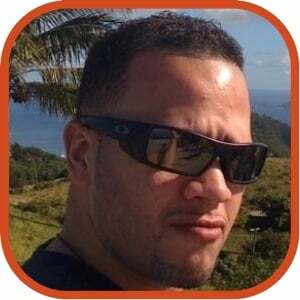 The great news is that the game is free! Here is a list of other features.